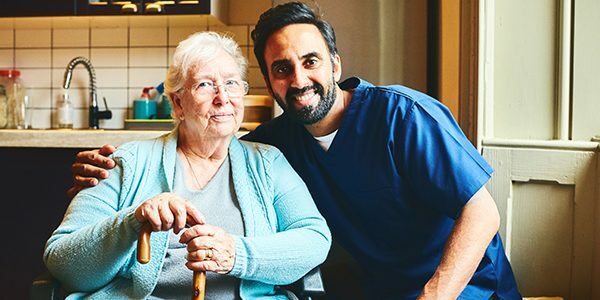 Whether you’re looking for daily homecare, a specialised end-of-life care package, support for a loved one living with dementia, or simply a helping hand when returning home from hospital – Premier Care can provide any type of care you need. 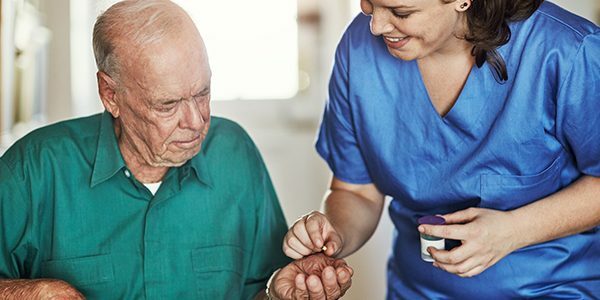 Homecare: Are you, or a loved one advancing in age? 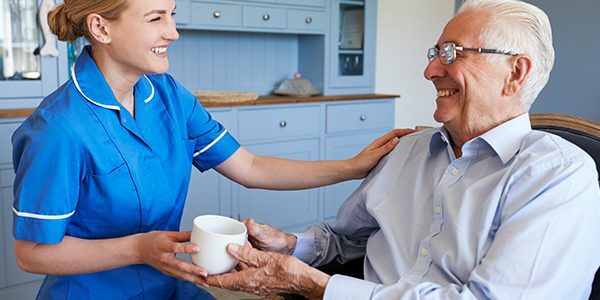 If everyday tasks are becoming difficult due to illness, injury or disability then our homecare services could provide the extra support you need to live independently. End of Life: End of life care is a challenging, and emotionally charged experience for those close to the service user. Our care team undergo specific training to provide the best possible service during this difficult time. 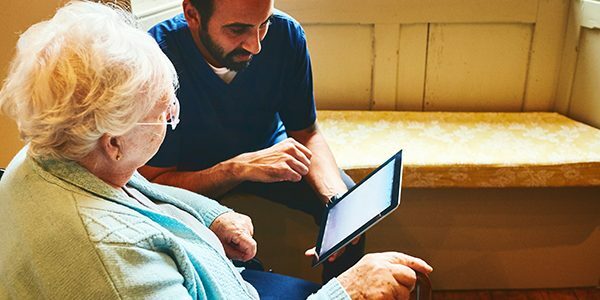 Dementia Support: We understand that living with someone with dementia related symptoms comes with its own unique challenges, and for this reason Premier Care offers a specialist service. 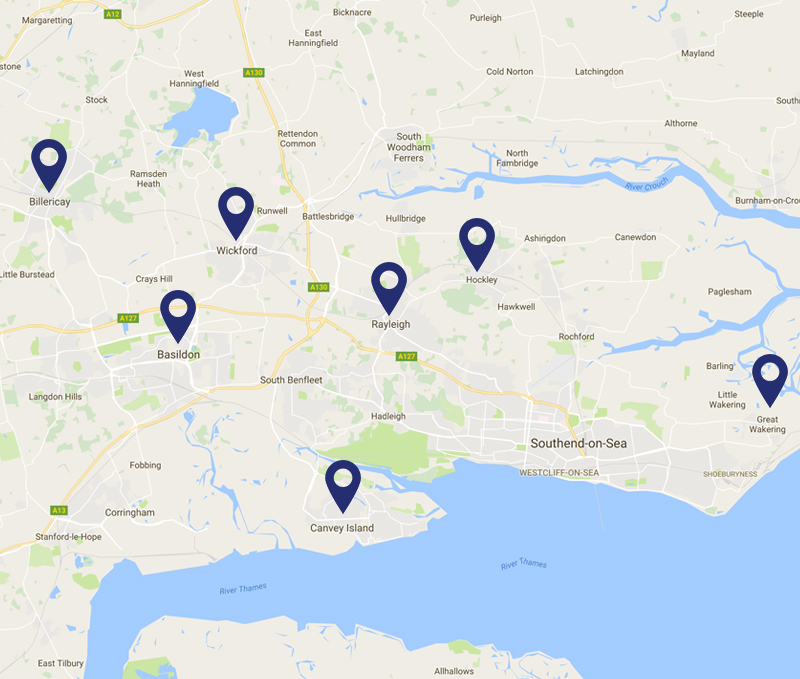 Home from Hospital: When individuals are discharged from hospital they often experience lengthy waits for transport, and if loved ones aren’t available it can be a challenging and tiring process. Our home from hospital service aims to alleviate stress when returning home. 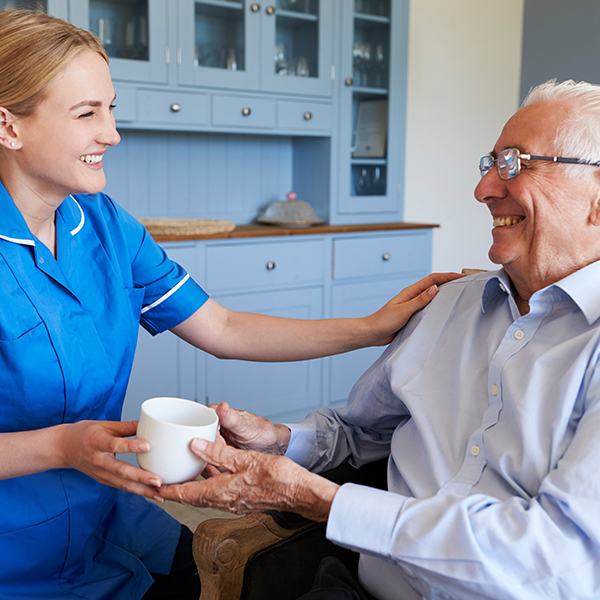 If you would like to know more about our Home Care services please contact 01702 426692.